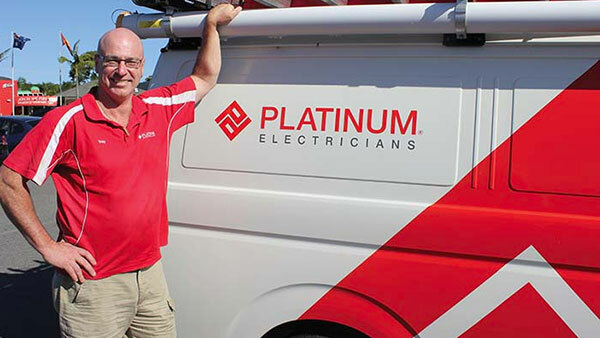 As a master electrician, quality endorsed company and HIA member, you can rest assure there is no risk with choosing Platinum Electricians. Solution focussed Troy has been servicing Port Stephens and the Newcastle Region for the past two years, with a great attitude and work ethic. Troy and his team pride themselves on always delivering on what they promise.